Congratulations to Shawn and Kerry for receiving the NASA Space Grant Fellowship! Congratulations to Shawn Trojahn and Kerry McGowan for receiving the WSU NASA Space Grant Fellowship! Shawn’s project will be studying muscle atrophy and serum factors involved in reduced muscle atrophy. 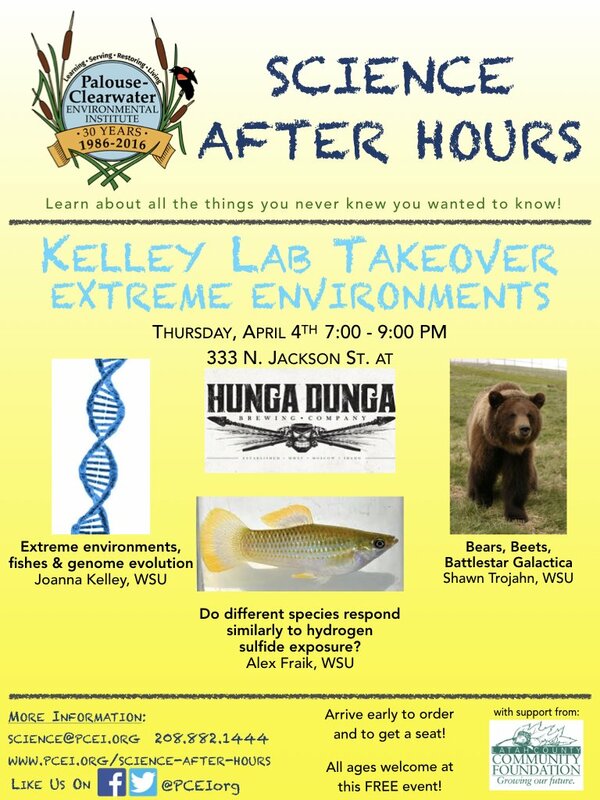 Kerry will be studying the regulation of hydrogen sulfide and evolution of related transcription factor binding sites. The view! 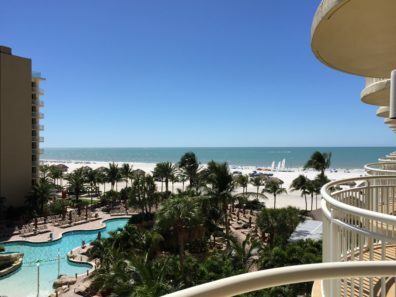 The gulf coast of Florida was a nice break from snowy Pullman. 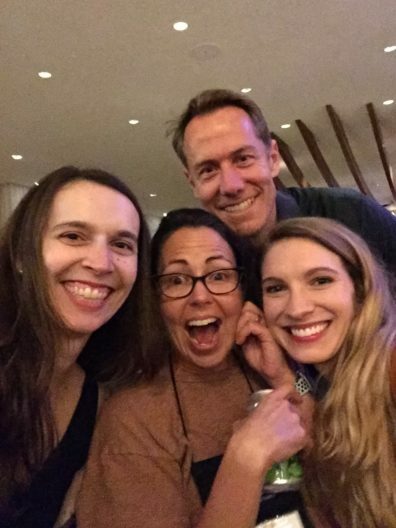 with Beth Shaprio and some of the Dovetail crew! 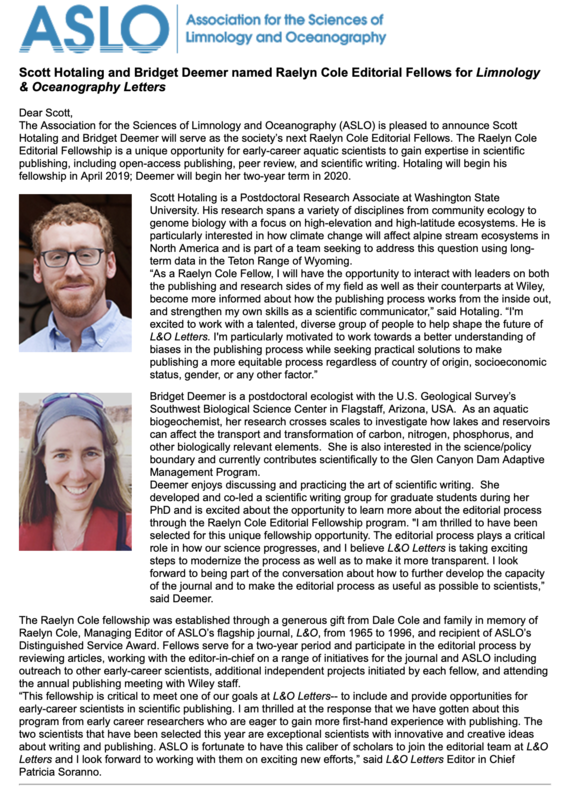 Scott Hotaling named Raelyn Cole Editorial Fellows for Limnology & Oceanography Letters! 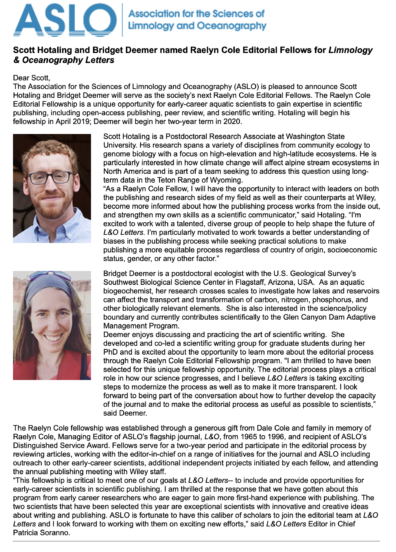 Congratulations to Postdoc Scott Hotaling for being named the Raelyn Cole Editorial Fellow for Limnology & Oceanography Letters! Happy New Year! 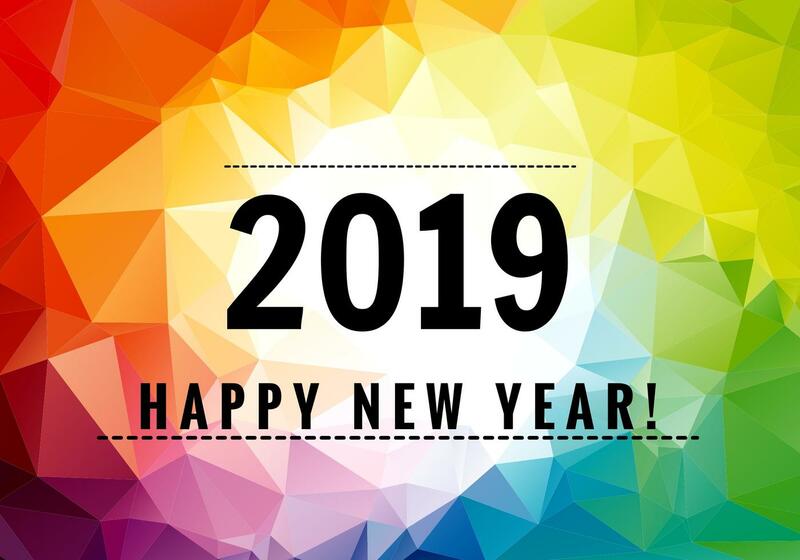 We are looking forward to an exciting 2019 filled with lots of fun and interesting science! Stay tuned for some exciting announcements! 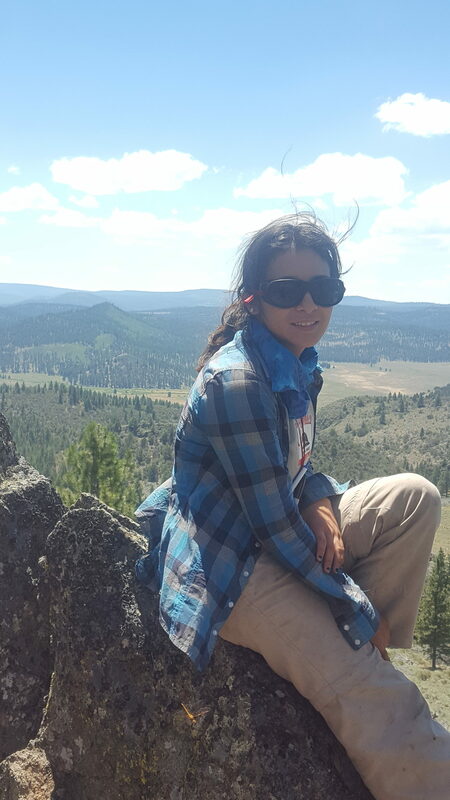 Alexia Gee joins the Kelley Lab! Alexia Gee has arrived in Pullman! 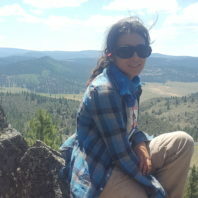 We are very happy Alexia has decided to join the lab as a masters student. She has already started working with the bears on campus. Check out the WSU Bear Center if you’re curious to learn more about the bears! 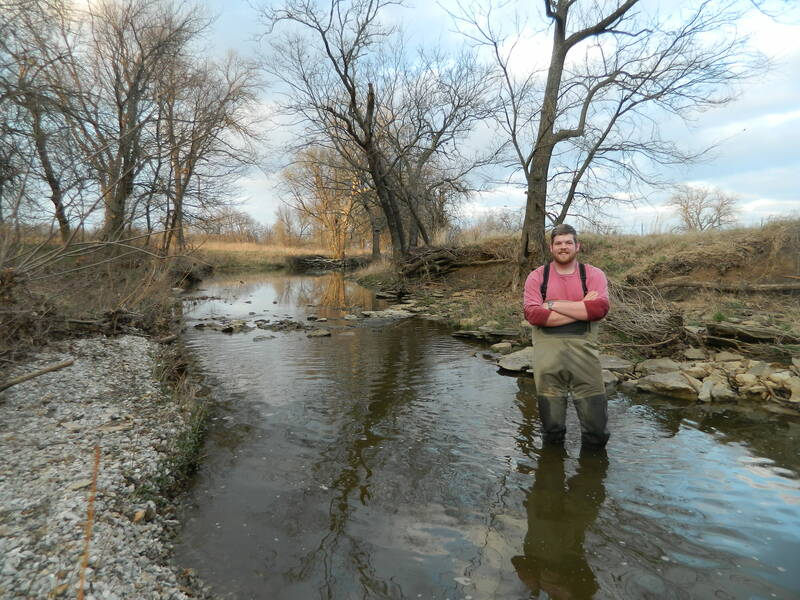 John is a second-year PhD student in Biology at Kansas State University working with Dr. Michael Tobler. 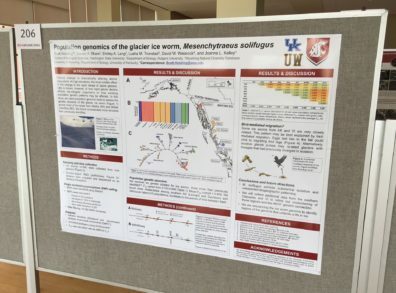 He hopes to understand how organisms adapt to novel environments using a variety of evolutionary and computational approaches. His current Ph.D. research examines the mechanisms and evolution of heavy metal tolerance in Western mosquitofish (Gambusia affinis) populations living in streams contaminated with mine outflow. John visited us here at WSU in June to collaborate on work to understand gene expression patterns that may allow these mosquitofish to live in contaminated environments. Congratulations to Scott Hotaling – Winner of Showcase 2018 Postdoctoral Travel Award! 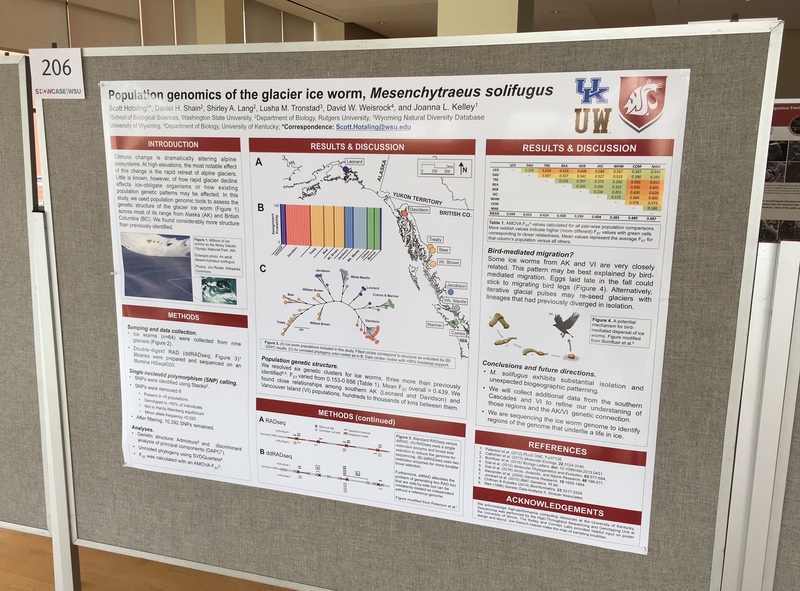 Congratulations to Scott Hotaling – Winner of the WSU Showcase 2018 Postdoctoral Travel Award! Scott will use the travel award to attend ASLO as an invited speaker in the session “SS17: Living Downstream from Shrinking Glaciers: Understanding and predicting the hydrology, geomorphology, ecology and biogeochemistry of glacier-fed streams”. Congratulations!